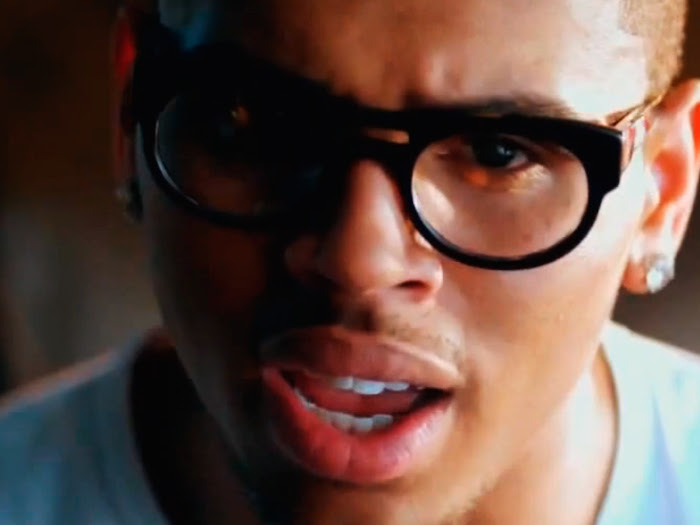 Chris Brown - Crawl, watch music videos from youtube for the song Chris Brown - Crawl. The music video was directed by Joseph Kahn, who also worked with Brown on the "I Can Transform Ya" and "Forever" videos. The video features American R&B singer Cassie as Brown's love interest. Kahn had previously directed the video for Britney Spears's 2008 'comeback' song, "Womanizer", after her public breakdown. In an interview with MTV News, Kahn said, "I seem to be the guy that record companies go to when they need help," he joked. "I truly feel [Brown] is remorseful. You don't drop people just because they made a mistake (even if it was a big mistake)." Kahn said that the entire idea for the video was Brown's: "It's an interesting video for me, because it's so rare that music videos ever try to achieve anything emotional. Chris just basically told me a story of what he felt this video was going to be, with his heart glowing and how he's, like, cold. It is a very personal story. But it's told in such a graphic manner that I fell in love with the idea. It's Chris' story. Period. I am the pencil that put it down on the paper." When comparing the song's video to that of "I Can Transform Ya", the director said, "'Crawl' is my favorite one, because — gosh, I'm going to let you in on this — 'cause it's probably his most personal thing he's ever done." He went on to say, "I mean, everything that's happened to him in the year, I think this is going to be his big statement, in terms of what he's feeling and what he's living through right now." When talking about the ideas and concepts of the video, Kahn said that the video, his first ballad with Brown, should speak for itself through the ideas that he had and the "genesis" of what that idea was. On November 2, 2009, several stills from the video were released onto the internet. The photos focused on two sets of the video, a desert location, and a snow and puddle-spotted alleyway. In both settings, Brown wears the same thick black glasses, brown leather trench coat, white t-shirt, and fingerless gloves, among other attire. Cassie appears in a photo from the alleyway scenes, as the desert scenes show Brown in "deep contemplation". The video first aired on The Wendy Williams Show on Friday, November 13, 2009, when Brown was a guest on the show. The video opens with Brown sitting on an edge of a bed wearing a plain white t-shirt. As the music begins and he starts singing, his heart is shown lit up red and beating in his chest. The singer then walks into an alleyway on a winter's night, revealed in the air as he breathes. Brown walks past several storefronts, seeing images of Cassie broadcast on television. He then sees paparazzi taking photos of her, but she does not notice him. Brown is shown in a desert scene, and then returns to the winter night scene as Cassie sees him and they walk towards each other meeting face-to-face. They gather close, but Brown does not reel her in as the video ends. The music video ranked at forty-eight on the BET: Notarized Top 100 Videos of 2009 countdown.